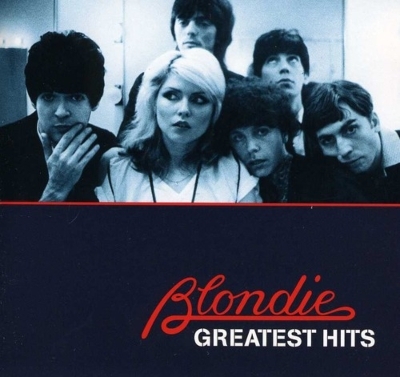 Blondie are among the biggest hits makers of all time. 6 UK #1 Singles, and 4 USA/CANADIAN #1 Singles. Rapture, Heart of Glass, Call Me, Tide is High, Atomic, Sunday Girl, Dreaming are some of the best written and recorded songs from any artist of all time, FANTASTIC ALBUM!